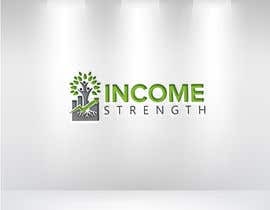 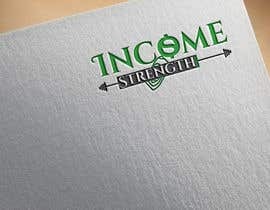 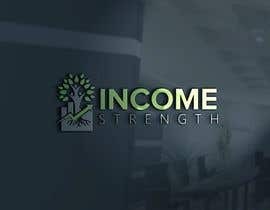 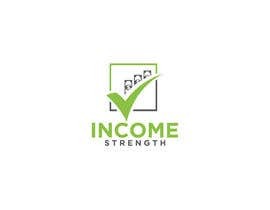 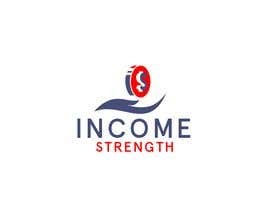 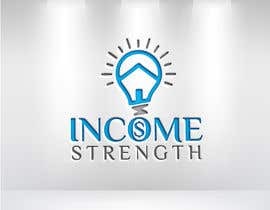 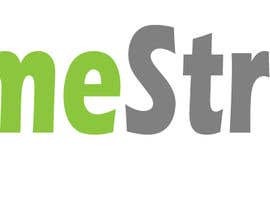 My company name is Income Strength. 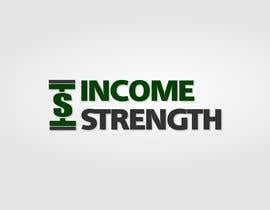 I am working on my website ([login to view URL]) but I need a logo for my Facebook fan page and other social media platforms to start. 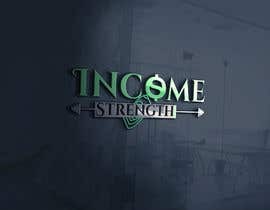 If this turns out good I will come back for future graphics for my business. 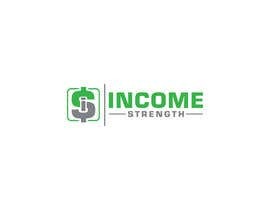 The premise of my business will be about building your income and I will be teaching ways to do this. 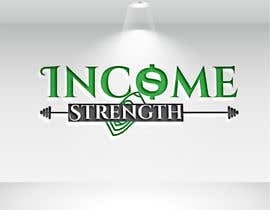 I will be using the analogy that working on building your income is the same with any other goal you have. 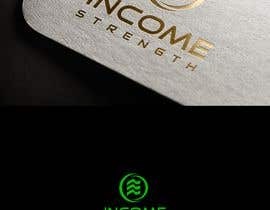 For example, exercising/working out. 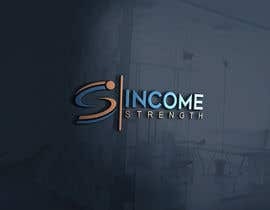 You aren’t going to get into shape overnight. 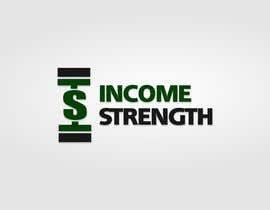 It will take persistence, taking action on your ideas, and making the time for it. 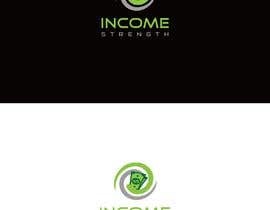 I have attached some images that were the first attempts for my logo, but they just do not feel right to me. 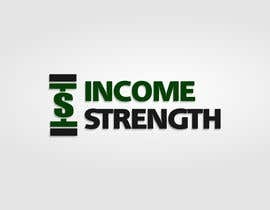 I am looking for something that is attention grabbing and memorable.